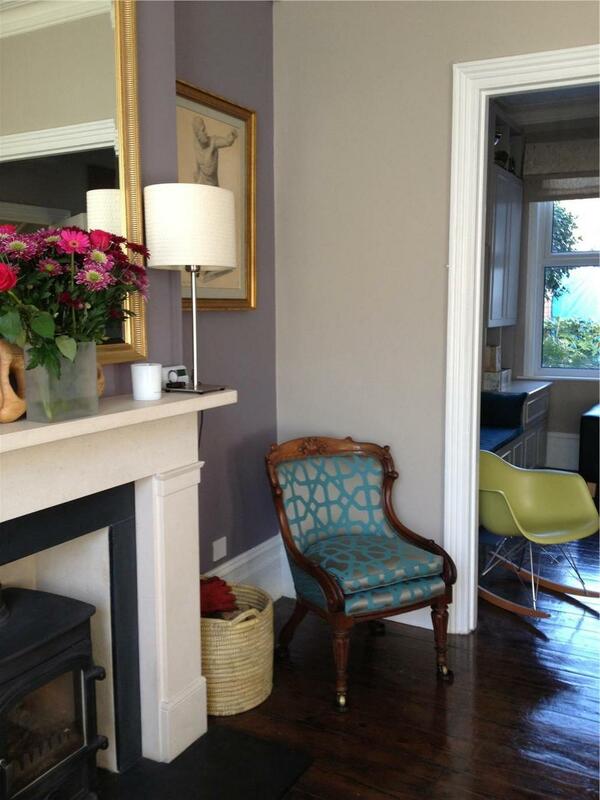 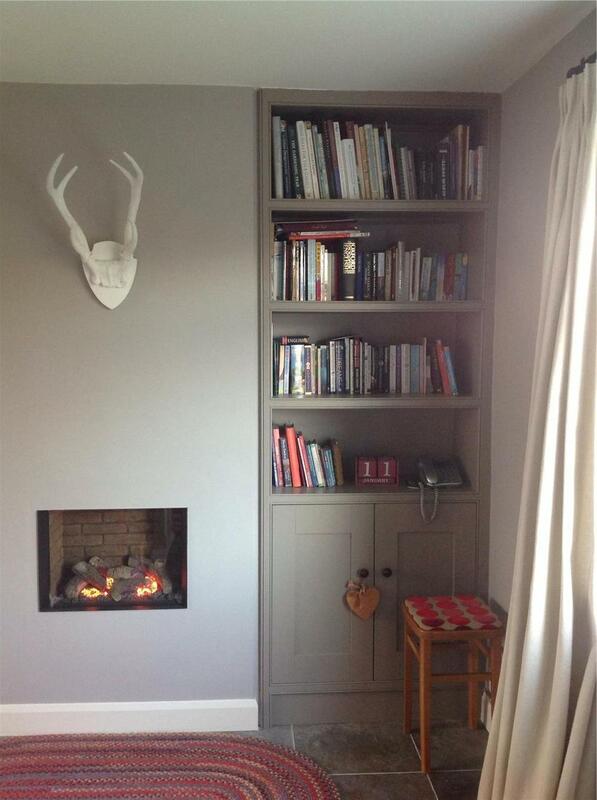 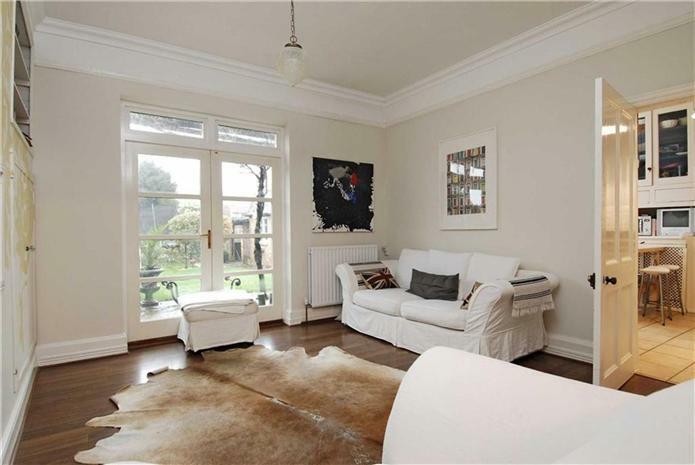 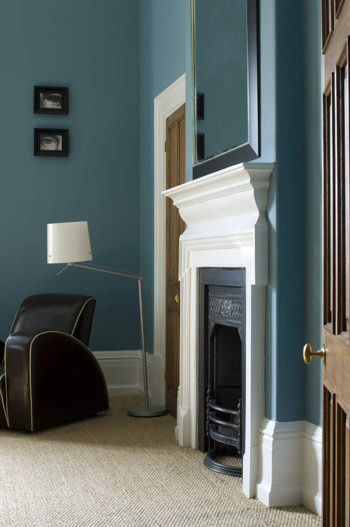 Farrow & Ball produces the finest quality paint and wallpaper from England since 1946. 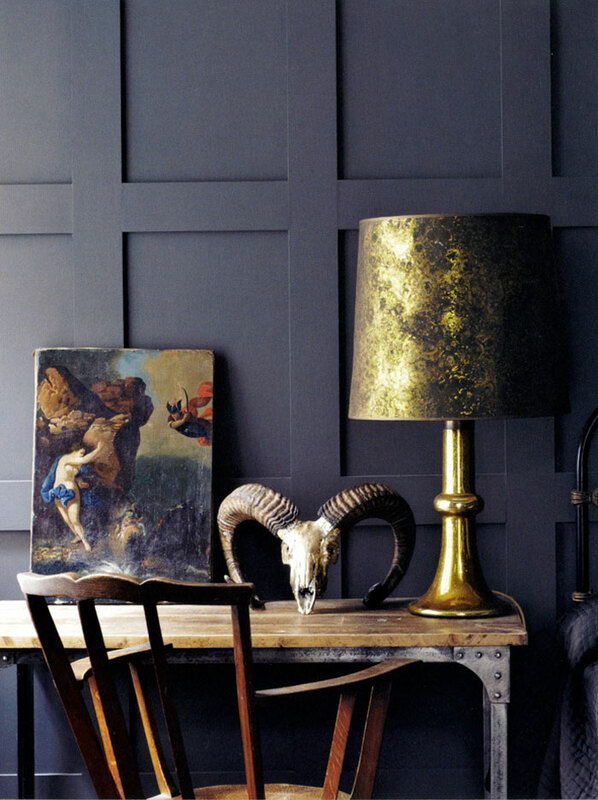 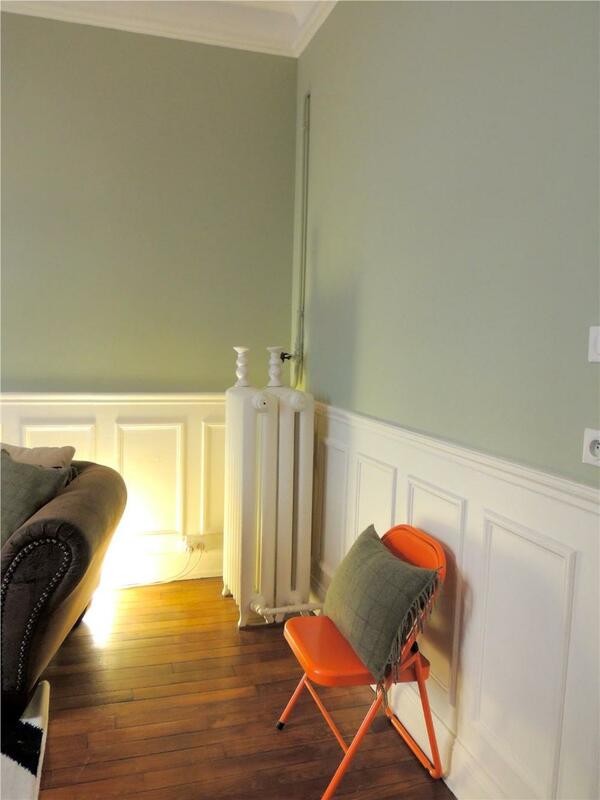 With an unsurpassed purity and depth of color, all paints and wallpapers are designed to create exquisite interiors. 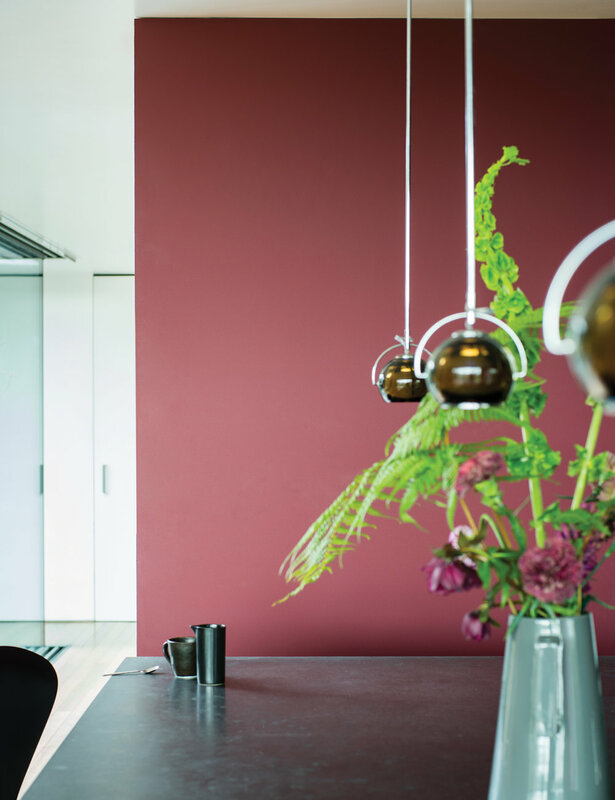 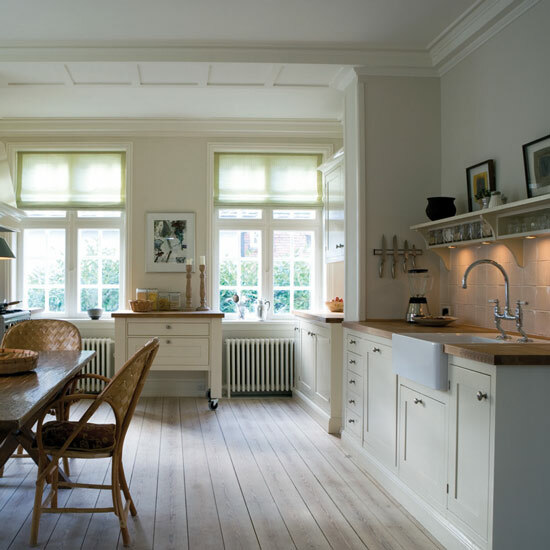 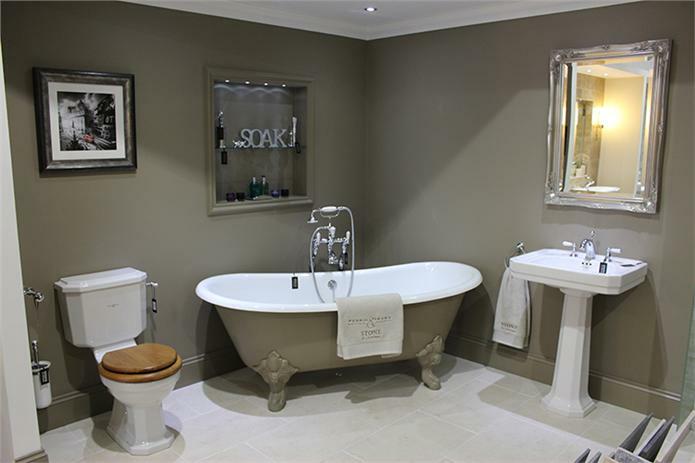 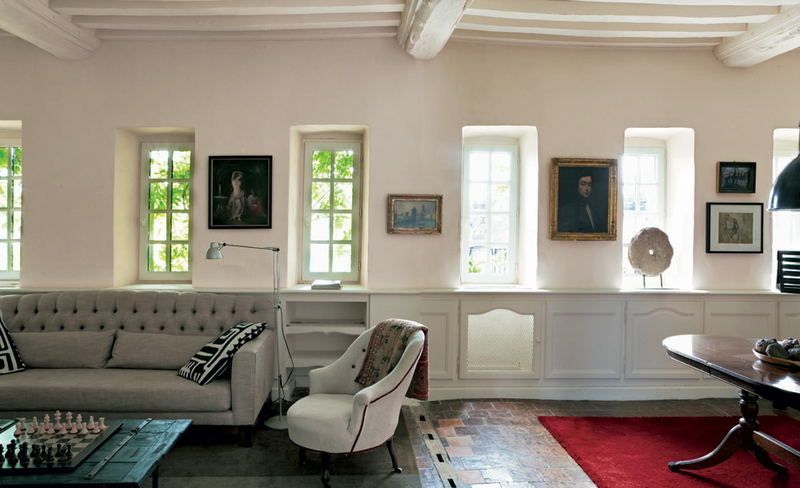 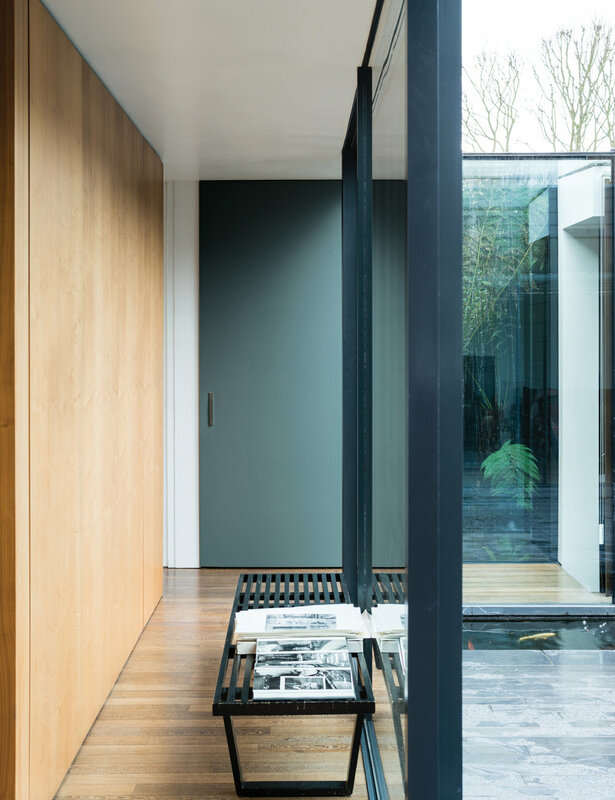 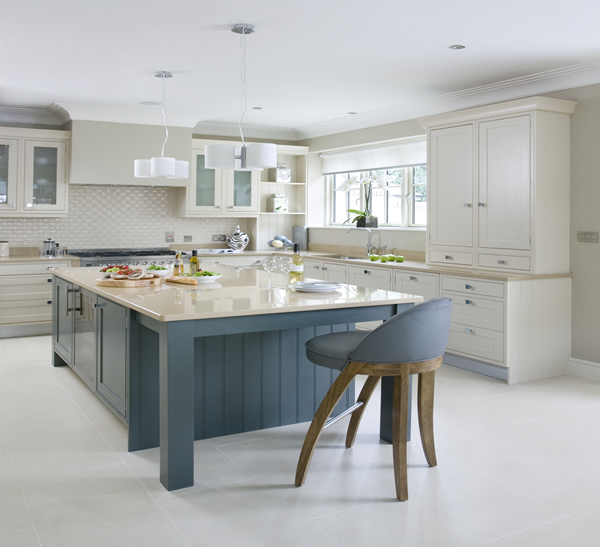 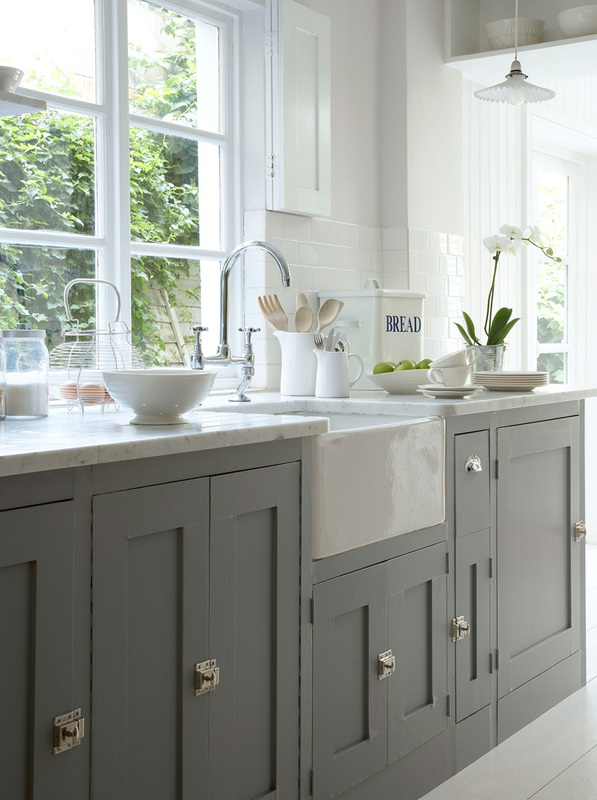 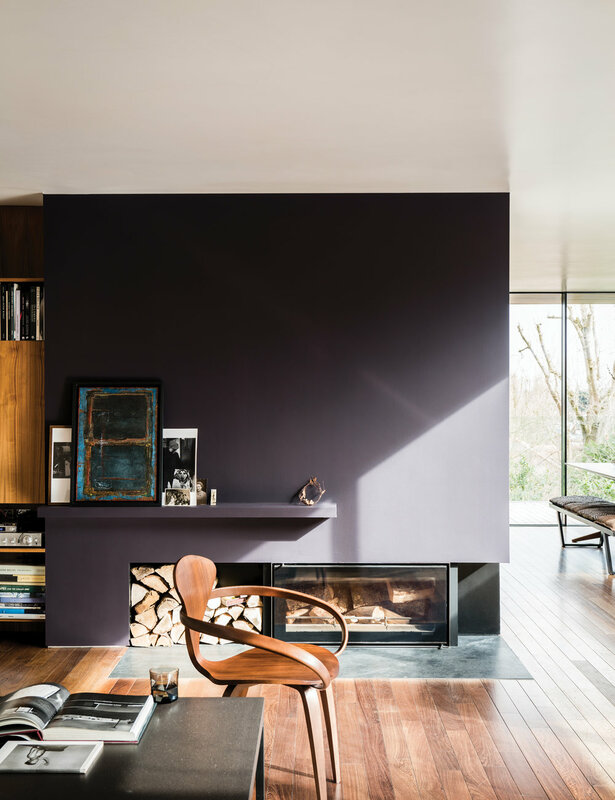 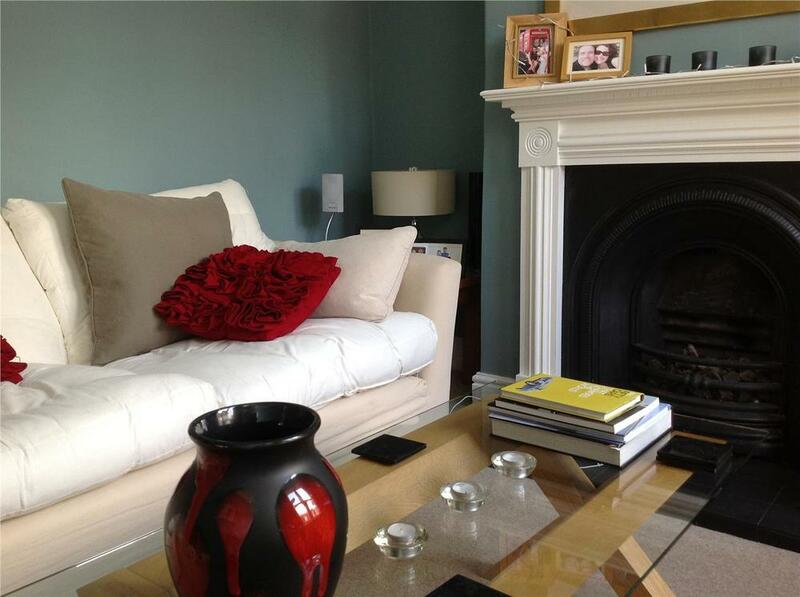 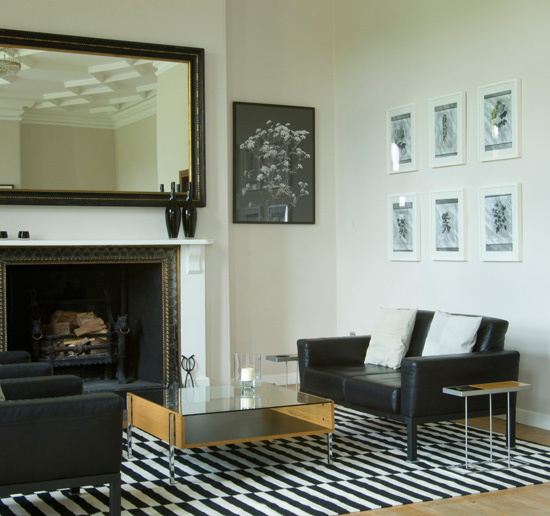 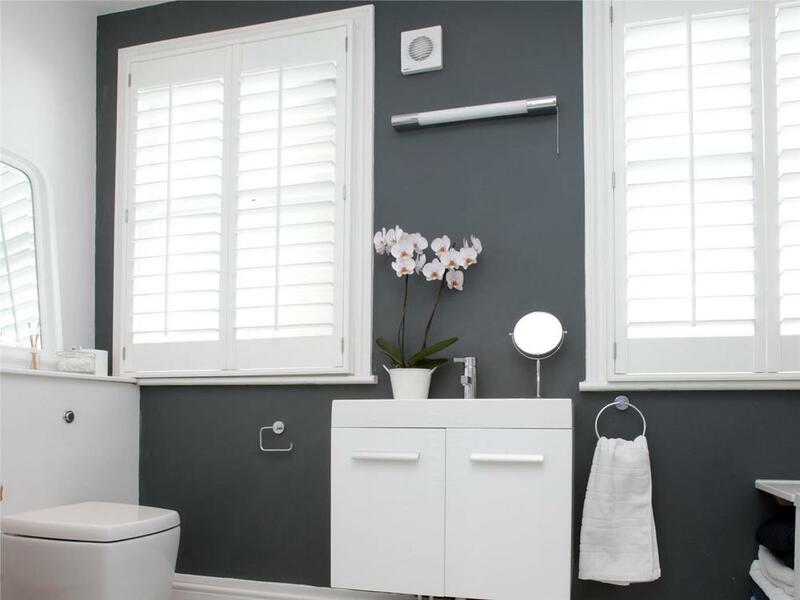 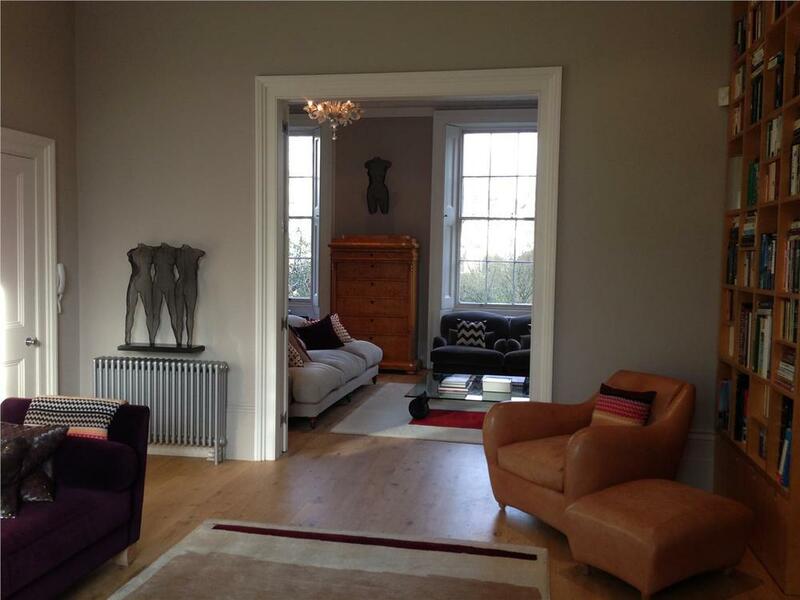 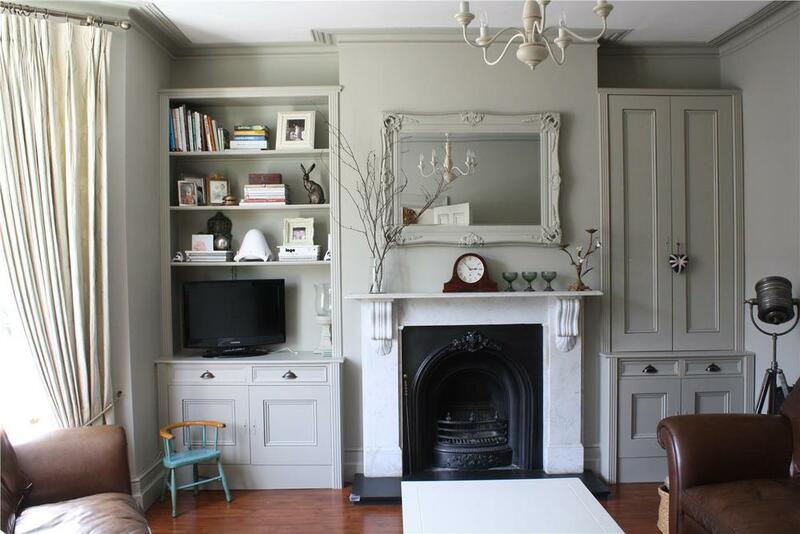 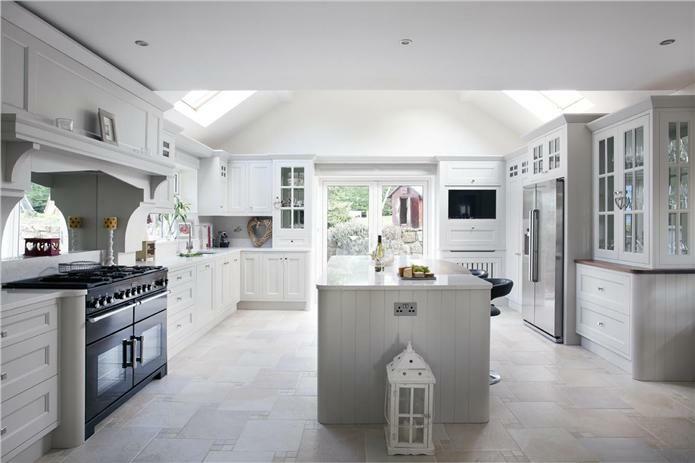 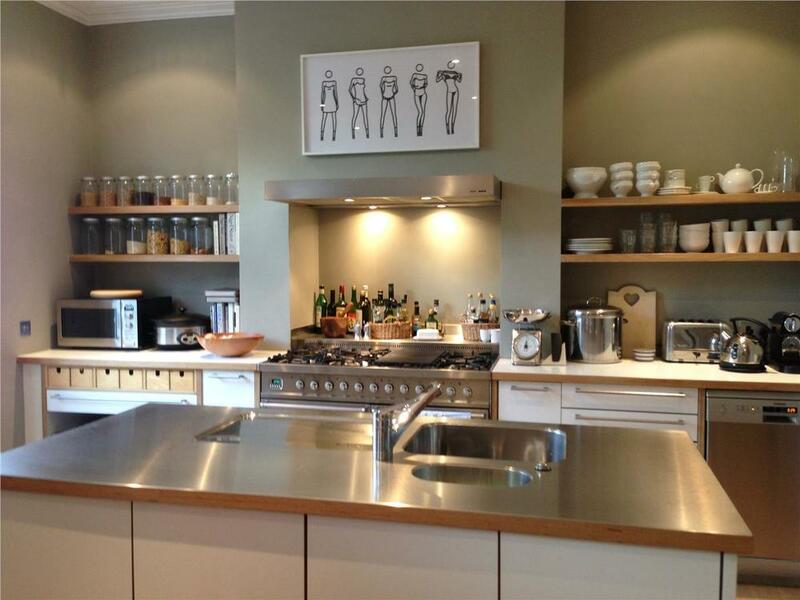 Independent and innovative, Farrow & Ball continues producing products with elegant and architectural finishes. 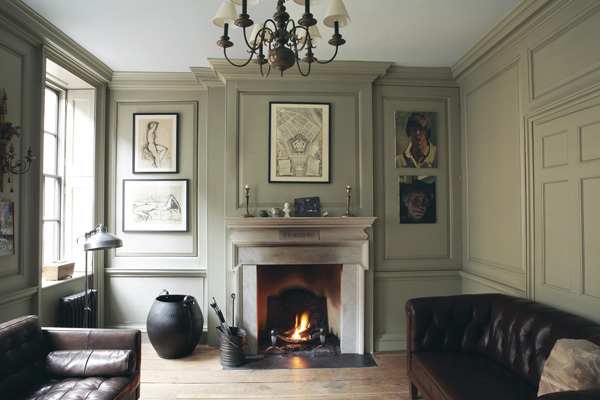 Premier Paints is the exclusive dealer of Farrow & Ball in Montana. 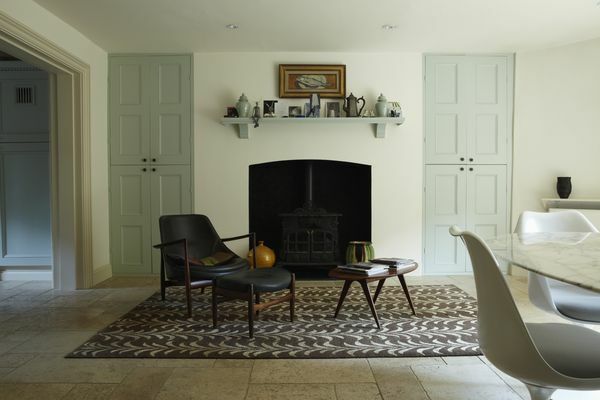 Farrow & Ball produces the finest quality paint and wallpaper from England since 1946. 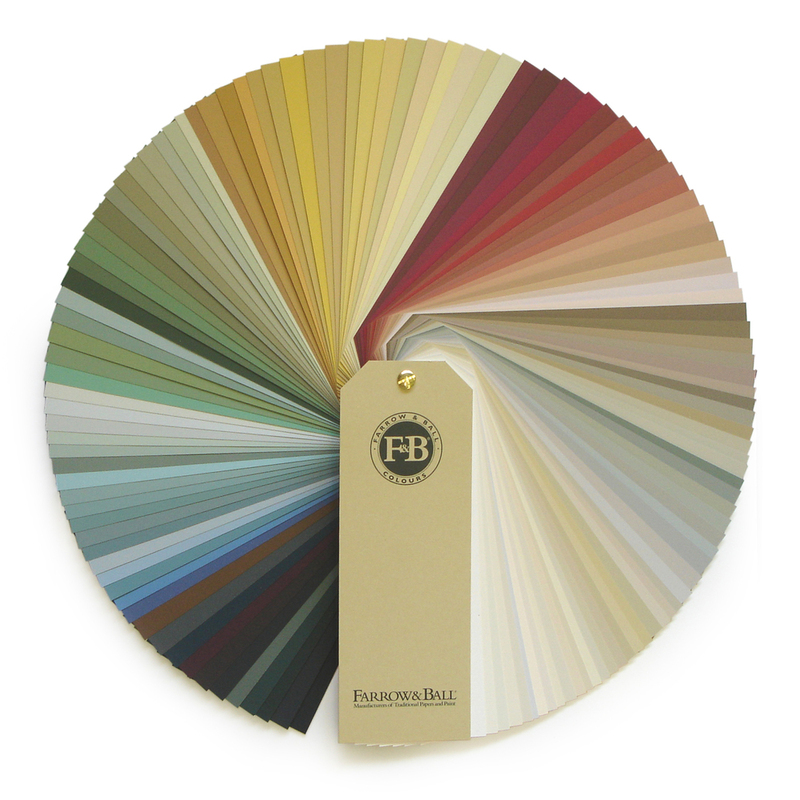 Premier Paints is the exclusive dealer of Farrow & Ball in Missoula, MT. 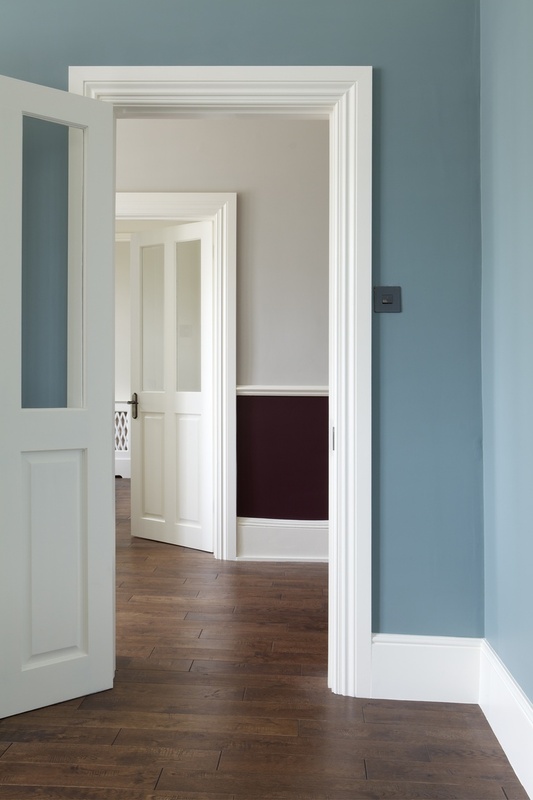 Every roll of wallpaper is a made to order using real Farrow & Ball paint, which is why each style has an unsurpassed purity and depth of color not found in traditional wallpaper. 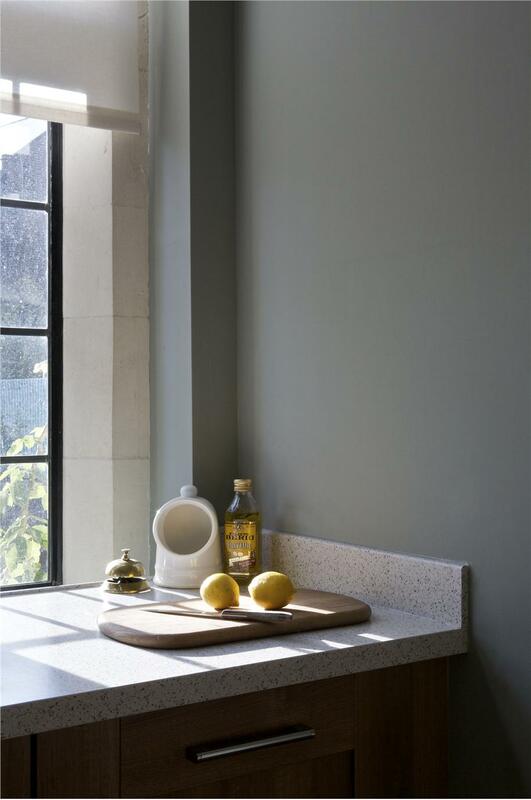 Independent and innovative, Farrow & Ball continues producing paint with elegant and architectural finishes, along with a versatile collection of artisanal wallpapers available for custom order at Premier Paints.